SonicWall has recently spotted a new Bank of America phishing campaign. 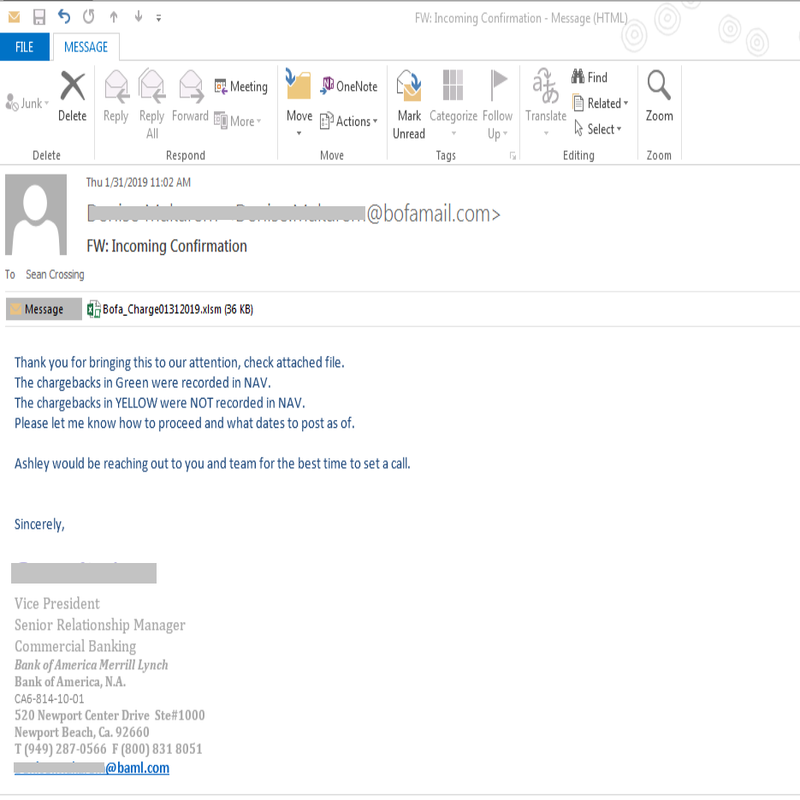 The scam email claims to come from Bank of America Merrill Lynch, however the email includes a malicious Excel attachment. The Excel document has VBA macros, which when enabled, downloads and runs a malicious payload Win32.Trojan. 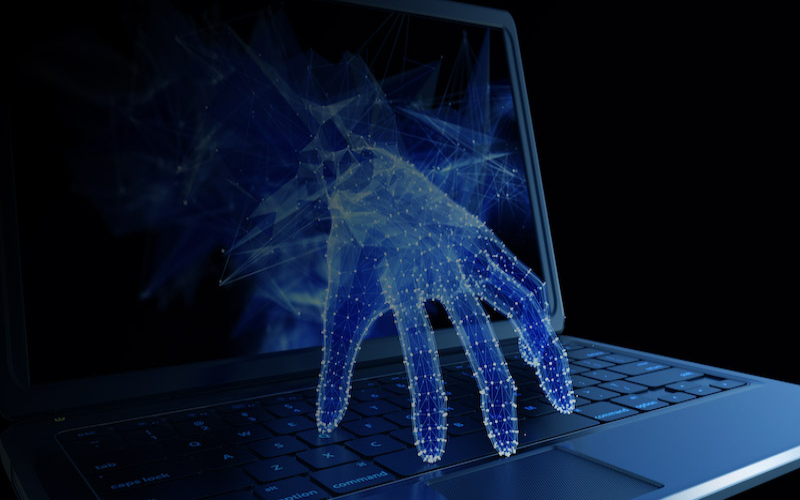 Phishing email is the most effective attack vector, as exploit kits are no longer the preferred attack mode for hackers. In this phishing campaign, Bank of America Merrill Lynch customers are being targeted with a custom attack. All these fake emails come from the domain ‘bofamail.com’ not the real ‘bankofamerica.com’. The sender in these emails pretends to be a real employee from Bank of America as we see an online profile in the same name working in the southern California branch. However the Newport branch address and phone number doesn’t match. Upon launching the excel attachment, a prompt appears with the message – “If you have problems viewing/loading document content please select “Enable Editing” and then “Enable Content” button”. 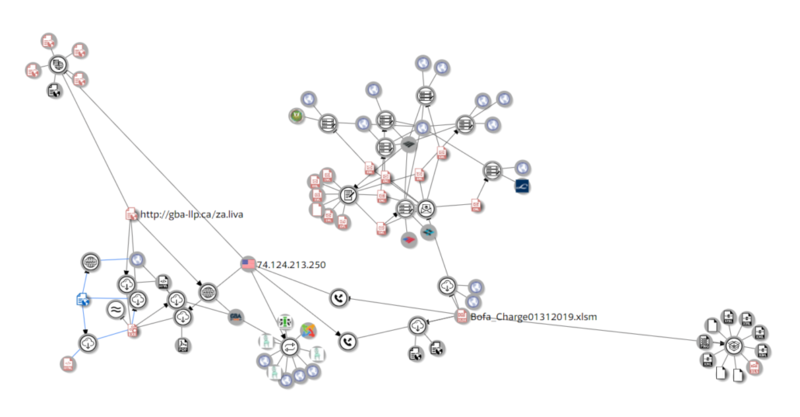 Once enabled, the macro downloads a malicious payload and the payload gets into action immediately. 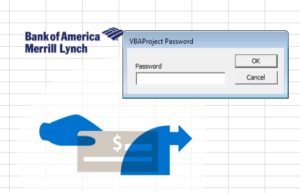 The VBA code is locked by password. 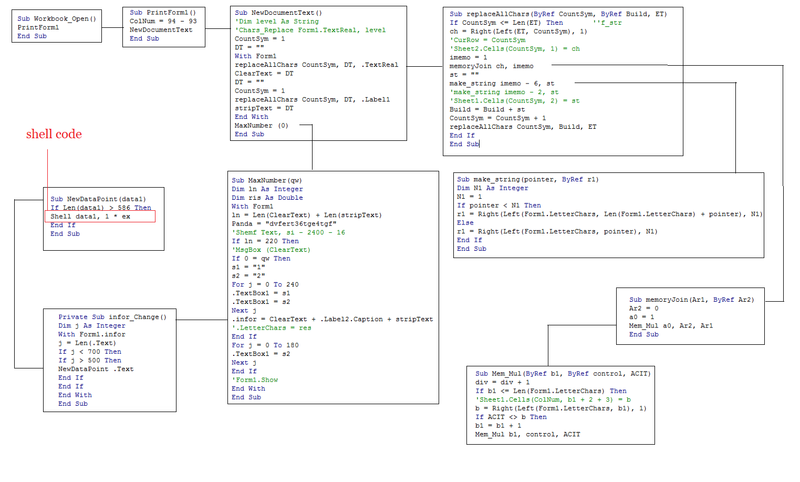 After unlocking the VBA project by tweaking the binary, we see the form (shown below) with encoded value in its fields. VBA code is highly obfuscated to avoid static detection through signatures. It has the logic to retrieve the shell code from the above form. The shell code that’s retrieved is pasted below. It has gzip compressed and base64 encoded string. Hence upon enabling VB macro in the Excel document, shell command gets executed which then invokes Fileless PowerShell script to download and execute the malicious file.